Make a statement with the OE Electrics PLANET. Mix and match colours to make the perfect solution for your environment. PLANET is available with international connectivity. It's easy to install without the need for tools and is made to the highest standards, making it resilient against the knocks and scrapes of day to day life. 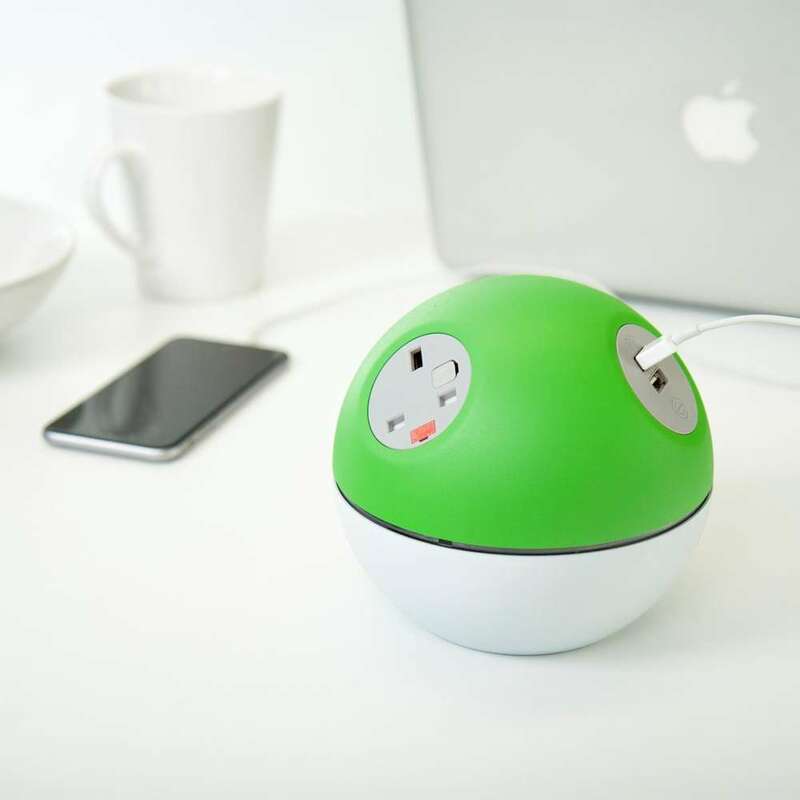 The three socket apertures in PLANET can be configured with your choice of AC Power and data/AV including the patent applied for TUF-R upgradeable USB charger. 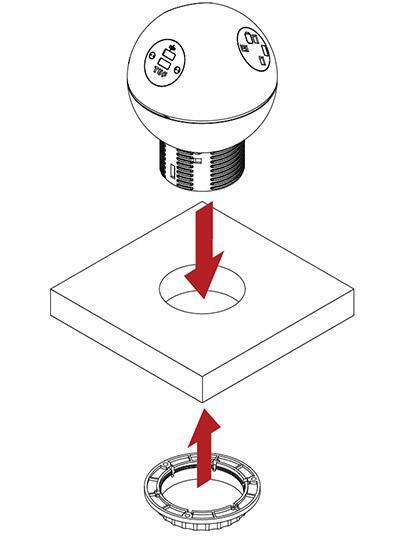 Planet is supplied complete with integral fixing grommet and locking nut for secure and tool free installation in industry standard 80mm grommet apertures. 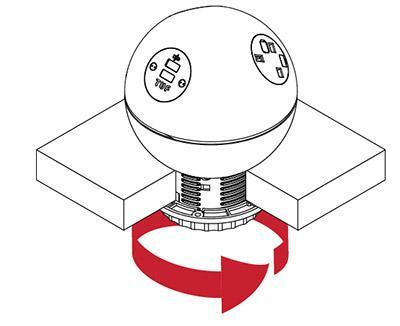 PLANET’s 3 socket apertures may be configured with a combination of the following AC power options from the OE 42mm range or the class leading OE TUF5A:Twin USB Fast charger. 360deg socket access. All PLANET units are manufactured using ISO9001 quality controlled components and practices and are 100% electronically tested before dispatch – visual configuration and appearance, continuity, polarity, insulation & earth, and the output voltage and resistance if TUF-R (A+C) 5A are fitted. PLANET is not currently part of our rental stock. If you would like to enquire further about similar products available for rental, please contact our rental division at Fulcrum to discuss your requirements; via our message app, email to rentals@fulcrum.uk.com, or by calling us on +44 (0)330 330 9901.